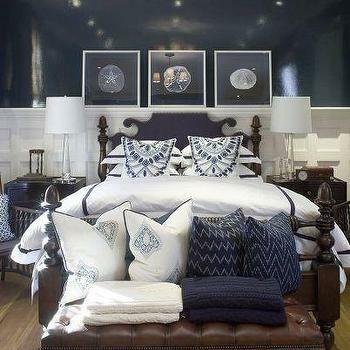 Selecting your sheen of paint depends on the function of the room and the look you are trying to achieve. The advanced scientific formulas and materials that is used in paint today have completely changed the old rules of how to pick paint sheen! This helpful paint tips guide shows you exactly How To Pick The Perfect Paint Sheen to ensure your walls, cabinetry and trim are washable and hardwearing in the places they need to be. Choosing the finish of your paint is just as important as picking the color! PLEASE PIN THIS AND SHARE WITH YOUR FRIENDS! There are 5 standard paint sheens ranging from Flat (which has no sheen) to High Gloss (which has the highest sheen). Flat paint has a gorgeous soft velvety look to it. High Gloss has a very shiny look to it. The glossier the paint, the less pigment in it. The more flat the paint the less resin it has in it. Flat paint is great for walls with a lot of imperfections like historical homes. Flat sheen paint disguises imperfections whereas high gloss will magnify imperfections. So why does it even matter which sheen you pick? Because it impacts the washability of the walls in your room. For spaces like hallways, if you have little kids or pets, you’ll definitely need to use a paint sheen that has some sheen to it in order to wash it. Thankfully today’s paint formulas have become more advanced than they used to be, so even Flat paint is washable to a certain degree. When you go to the paint store not only do you have to buy your paint by it’s color you also have to choose the paint sheen! 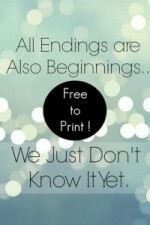 No more second guessing – here is a guide to help you! Flat (no sheen). This is sometimes called ‘Matte’ by certain paint companies. Flat paint is designed for low traffic areas such as the living rom, dining room and master bedroom. Flat paint provides a gorgeous velvety look to a room! Because there is more pigment in this paint it will require fewer coats to cover too! So it can be a money saver to use Flat paint where you can. We’ve used Sherwin Williams Flat sheen paint in our entryway, hallways, stairway walls, bedrooms, family room, living room and dining room. We love the elegant look of this flat paint! Our boys do leave fingerprints on our walls and the Sherwin Williams flat formula is very washable so fingerprints are easy to wash away! I would never use flat paint unless I checked with the manufacturer first to make sure it is durable! It is the best choice for ceilings. Flat paint with it’s matte sheen is very on trend right now too! 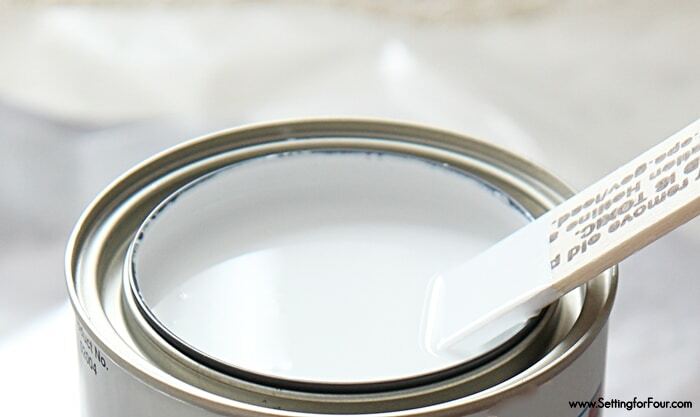 Eggshell paint is designed for medium traffic areas such as the bathroom, hallway, master bedroom, dining room and living room.There is a bit more resin in this sheen which makes it more washable and durable than flat paint. Eggshell paint will reflect the light in a room more as well, so it will brighten up a dark room more so than flat paint can. You can’t go wrong with eggshell finish – when in doubt use eggshell! 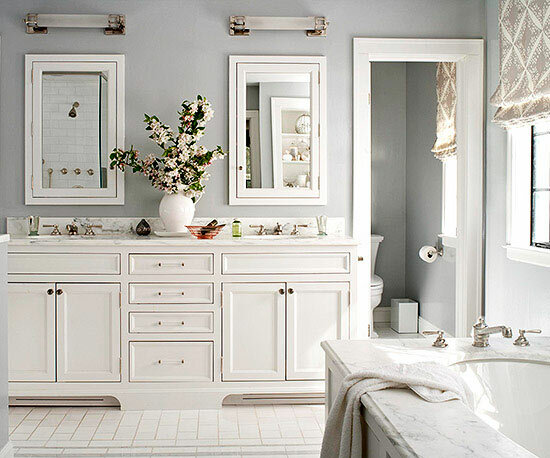 Eggshell paint is really on trend for cabinetry right now since it’s both durable and has a subtle sheen. Satin is designed for Medium to High traffic areas such as the kids bedroom, mudroom, bathroom. It’s also sometimes used in the kitchen, hallway, master bedroom, dining rom and living room. Satin is more durable than eggshell. This is another sheen that’s great for cabinetry for it’s washability and durability. Semi Gloss is designed for medium to high traffic spots and is recommended for woodwork, trim, baseboards, doors that require harder scrubbing and for extra durability in kid’s bedrooms, bathrooms and kitchens if needed. If your woodwork, trim and baseboards have a lot of dings and nicks be aware that they will be noticeable with semi-gloss paint. High Gloss paint is designed for high traffic areas such as rim, woodwork and doors that get frequent scrubbing. High gloss paint can be used on walls if you are looking for a trendy glossy look and if you want the light to really be reflected in the space. High gloss paint looks fabulous on furniture and gives furniture that amazing ‘lacquered’ look. 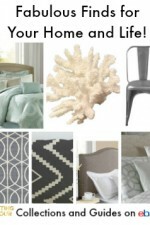 See all of the Paint Colors In My Home for color inspiration! 1. For each room to be painted use this FREE Printable Paint Sheen Chart to determine the paint sheen required for the amount of traffic the room gets. In this chart select the room you are going to paint then select the sheen suggested. Buy paint with that sheen. 2. 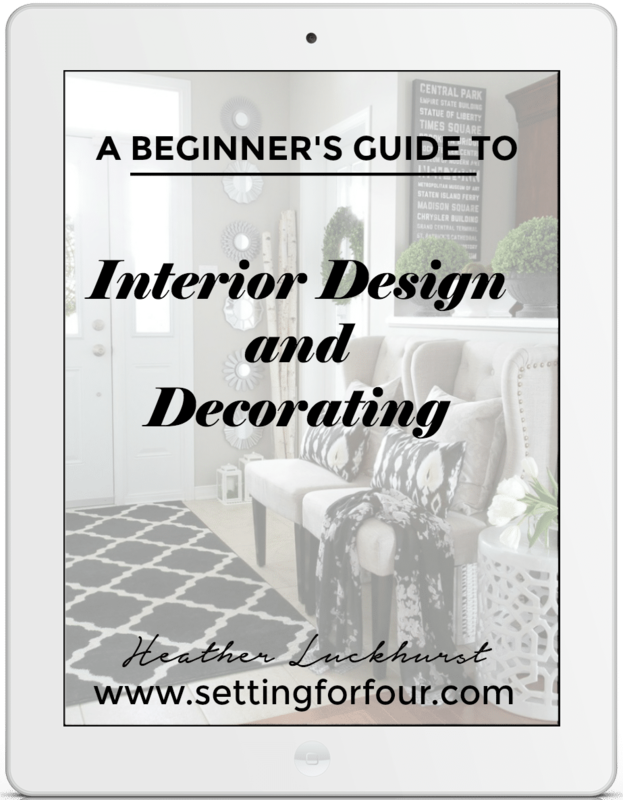 Refer to my Favorite Painting Tips and Tools for Interiors before you start painting! 3. 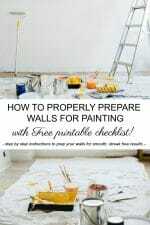 How to Prepare a Room For Painting – is a handy guide and checklist to print out to make your painting job quicker and easier! 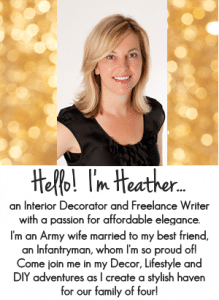 I hope you like my Paint Tips and How To Pick The Perfect Paint Sheen! What paint sheen is your favorite to use? Tell me in the comments below! I like eggshell for walls and semi gloss for trim, doors, etc. walls and trim still look good after 12 years. Thanks for sharing what you use Margaret!! 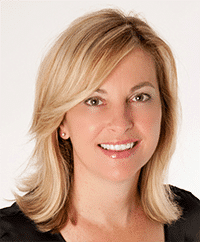 I love that you’ve had such an amazing experience with Sherwin Williams paint – it really is fabulous quality! I live in West Texas and it is very windy and dusty. I love having windows open most days but find buildup of dust on door frames and any other surface that is flat. Currently we have flat beige color that disguises dirt but I’d really like a grey color. I was thinking eggshell maybe since might need to be wiping down more often. Or would Saturday be better option? Satin or eggshell might be better for wiping off a lot of dust often – gray is a gorgeous wall color!